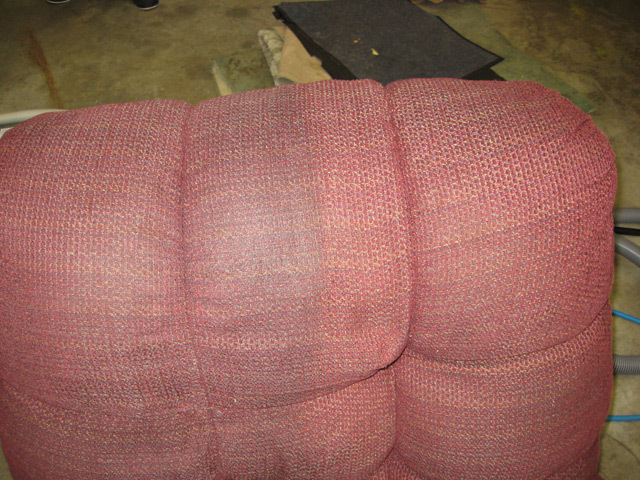 Let's face it, upholstery receives a lot of wear and tear. Our 5 step process and yearly maintenance schedule can help keep your furniture looking its best. First, we identify your fabric. Then we apply our pre-spray to loosen soils and as well as apply spot removers to any stubborn stains. We apply a shampoo/foam application to bring deep down soils to the surface. Our hot steam extraction application removes all the soil and stains leaving your furniture as clean as the day you purchased it. Finally, we groom your furniture to remove our cleaning marks, allow for proper drying, and restore your furniture's appearance. By following this process, our drying times are much faster than our competitors. The faster we can dry your upholstery, the quicker you can have your life back!